On Saturday May 12, 2018 from 10am – 4pm enjoy a fun filled day at the Tampa Union Station! 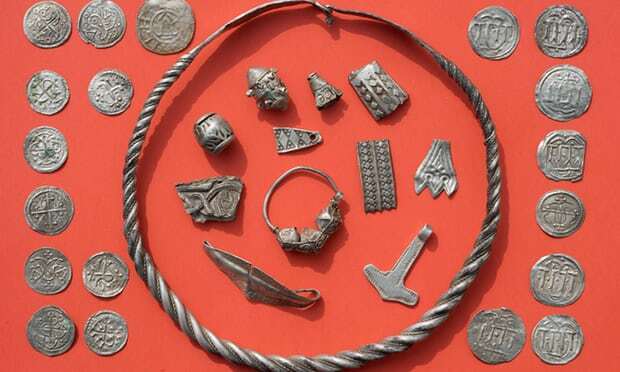 The Danish King who brought Christianity to Denmark had a treasure that was lost…. until now that is. Celebrating the centennial of Women’s right to vote in the United States!